Look for me at these events. 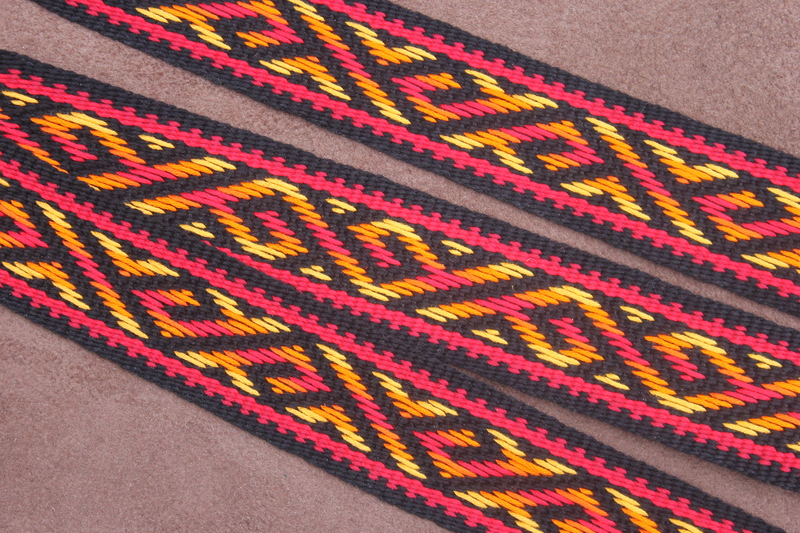 Stop to visit and see the weaving in process. 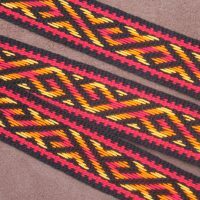 I love to play with color, designing each strap in a unique pattern. 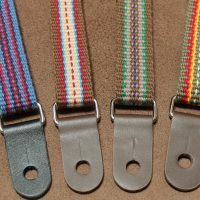 Take a peek in my shop, new straps are always being added! 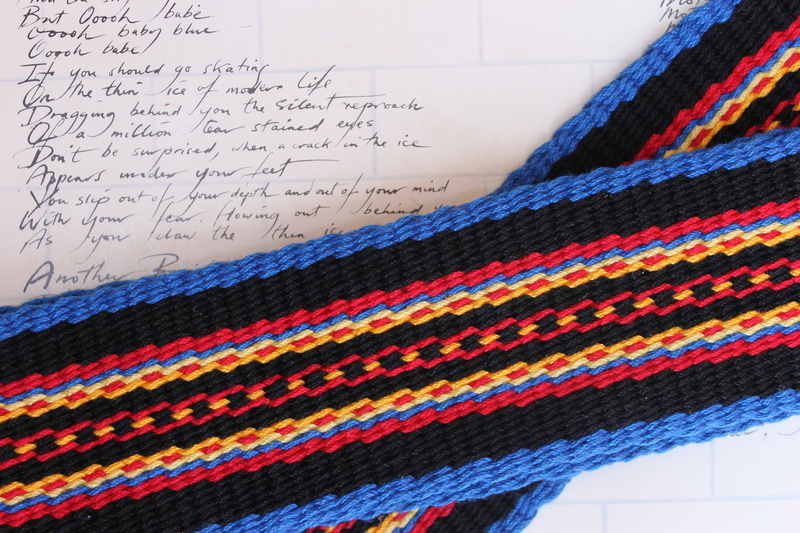 Guitar straps individually designed & handwoven by Annie MacHale. 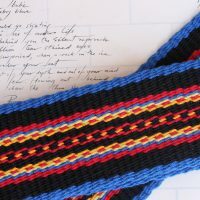 View some of my favorite straps from years gone by as well as current works. 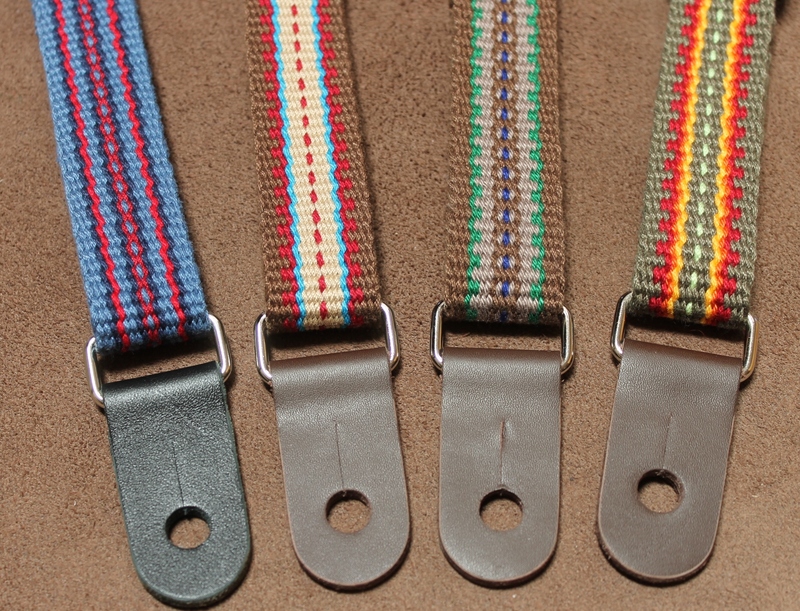 To see the straps which are now available to purchase, please click on the "Buy a Strap" tab at the top of the page.